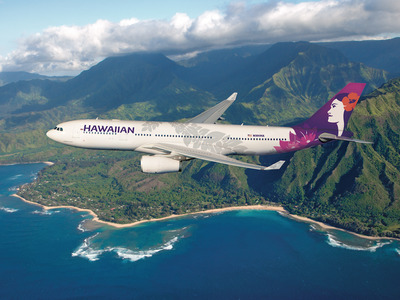 TPG’s rankings feature America’s nine largest mainline carriers including American, Delta, United, Southwest, Alaska, JetBlue, Spirit, Frontier, and Hawaiian. 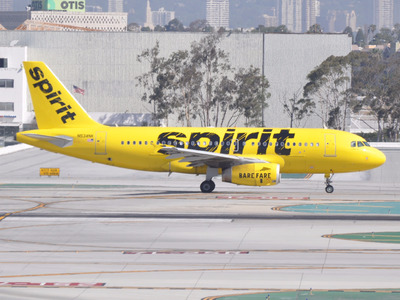 On Tuesday, The Points Guy released its rankings of America’s nine largest commercial airlines. And for the second year in a row, Alaska Airlines has come out on top. 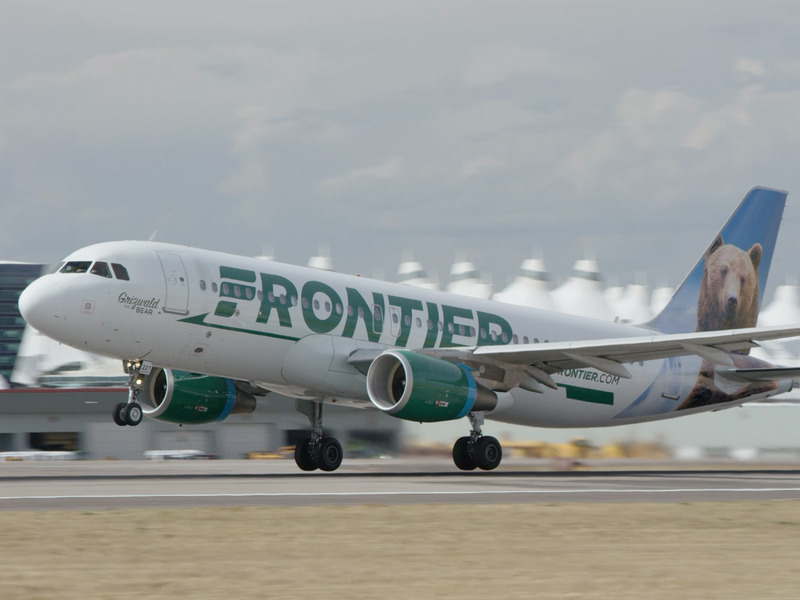 The carriers featured in TPG’s rankings include American, Delta, United, Southwest, Alaska, JetBlue, Spirit, Frontier, and Hawaiian. Why it’s here: Hawaiian finished last on the TPG list. 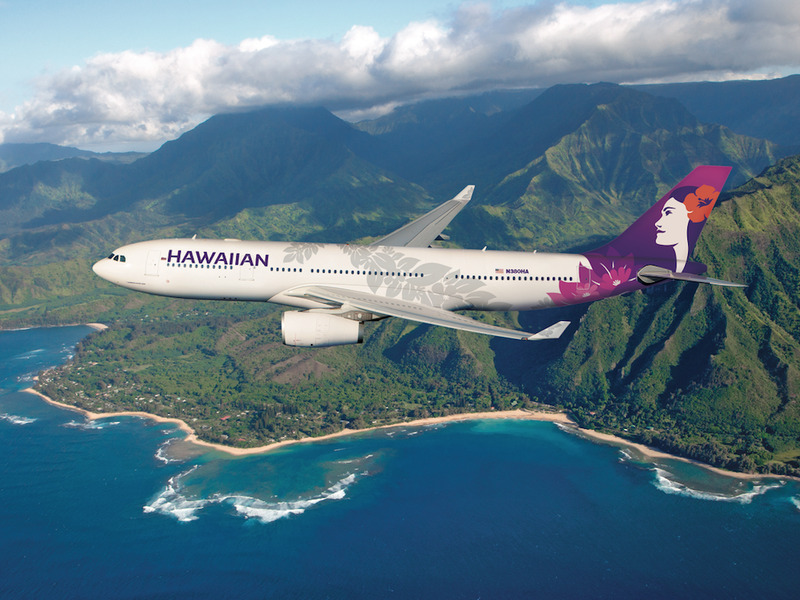 The Honolulu-based airline’s premium ticket prices and Hawaii-centric route network fell victim to TPG new metrics which increased focus on airfare and network size. Why it’s here: JetBlue suffered the most significant drop in this year’s rankings. The New York-based airline struggled with on-time arrivals, baggage and change fees as well as customer satisfaction. 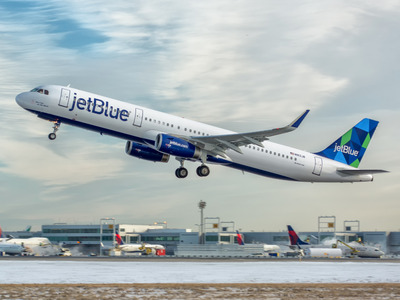 JetBlue’s position as a boutique carrier hurts it rankings with respect to the size of its route network as well as the lavishness of its frequent flyer program. Why it’s here: Spirit jumped three spots in the rankings due to its improvement in areas such as the number of lost baggage while also benefiting from the missteps of its rivals and the merger of Alaska and Virgin America. Why it’s here: American Airlines didn’t make many moves apart from a one spot from after the Virgin/Alaska merger. The airline struggled with on-time arrivals, fees, lost baggage, and customer satisfaction. 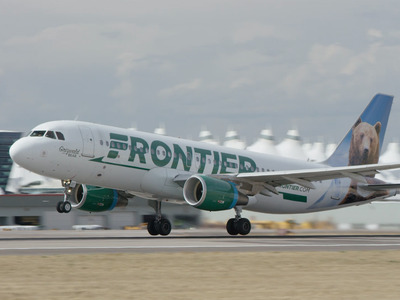 Why it’s here: Frontier Airlines made a surprising jump up the rankings. The ultra-low-cost carrier benefitted from its route expansion and its improvement in baggage handling. Why it’s here: United Airlines rocky 2017 caused it to fall two spots, but not for the reasons you’d expect. 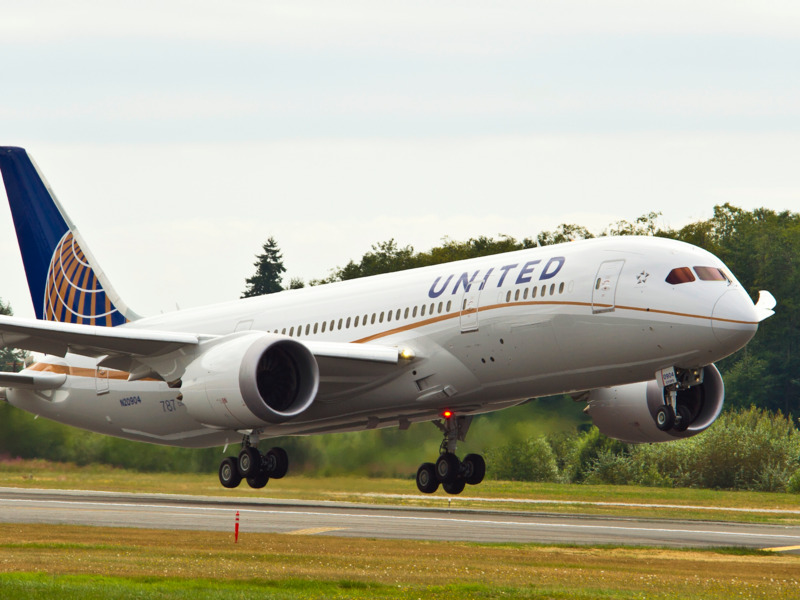 United saw marked improvement in operational effectiveness with the number customer complaints down 17% while also decreasing the number of people involuntarily bumped from flights. 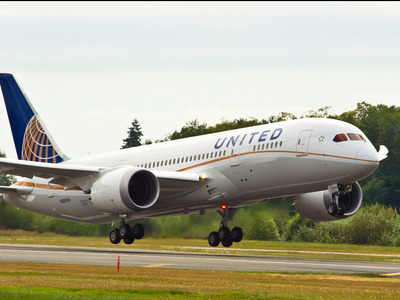 However, the airline couldn’t keep up with its rivals in areas such as airfare and the quality of its airport lounges. Why it’s here: Delta made big strides in airfare, the involuntary bumps, and its frequent flyer program while maintaining its high rankings in on-time performance, lost baggage, and the size of its route network. Why it’s here: Southwest improved four spots over the past year thanks to lower airfare and the expansion of its sizable route network. The airline’s stellar customer satisfaction score and its free checked baggage policy also helped. Why it’s here: Alaska Airlines maintained its top spot by scoring in the top three in several key criteria including airfare, on-time arrivals, customer satisfaction, baggage handling, and its frequent flyer program.